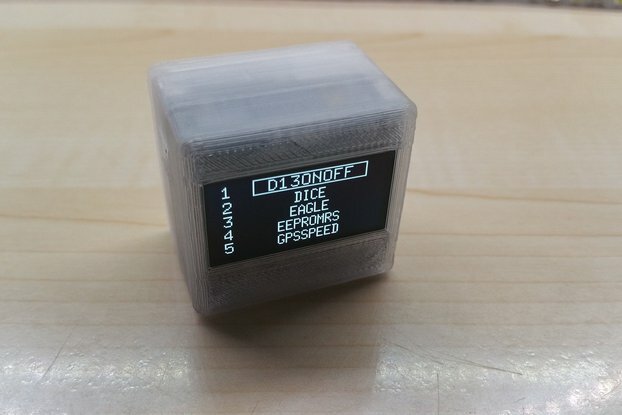 This is my new custom build GPS Cube which uses my OLEDiUNO PCB that I designed for OLED displays. 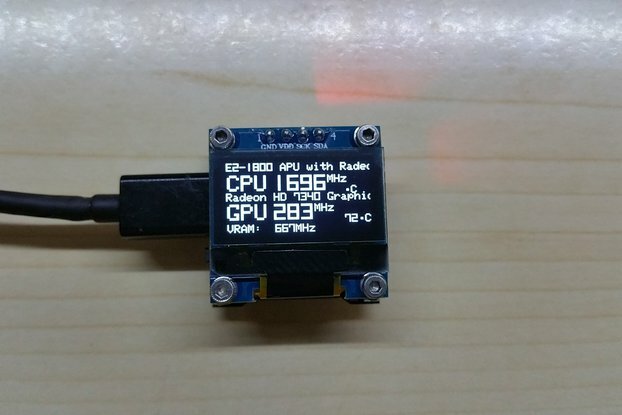 The 3D printed case is only for the 0.96" display. The picture inside a plane is the courtesy of one of my customers, thank you Kyle. 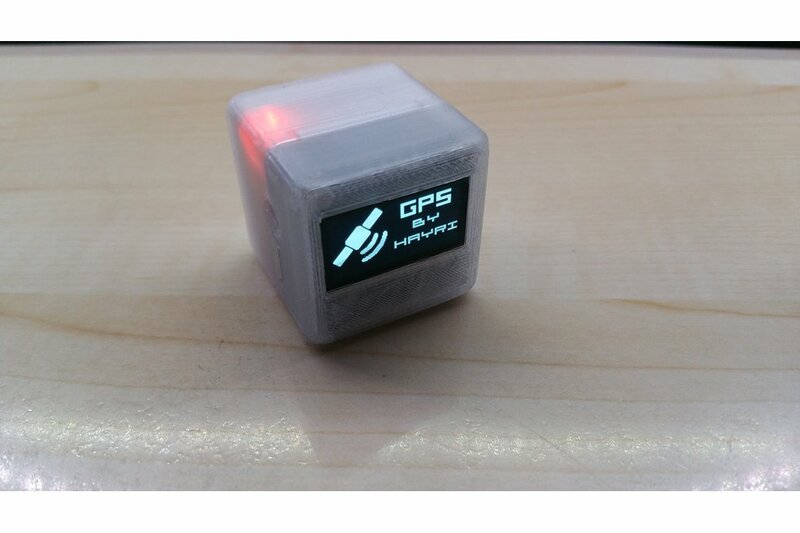 This is the new version of my OLEDiUNO GPS Cube, with the option to get it with a magnetic micro USB cable. 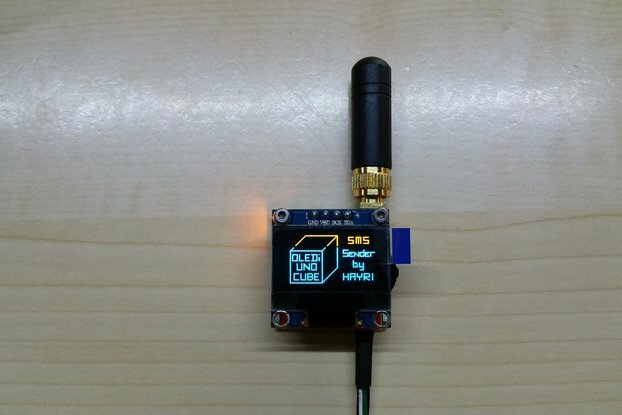 The GPS Cube is already build, no soldering required. 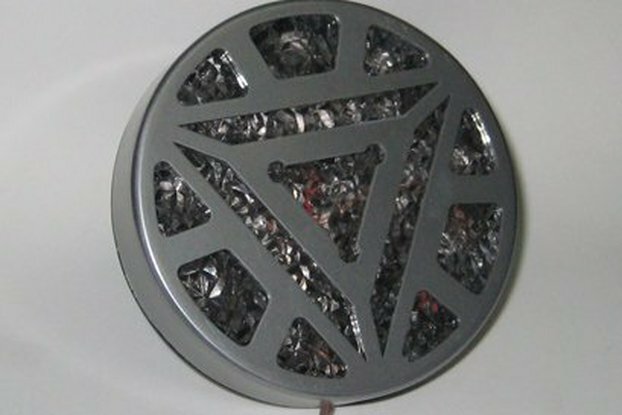 The size is 28.2 mm x 28.2 mm x 28 mm. 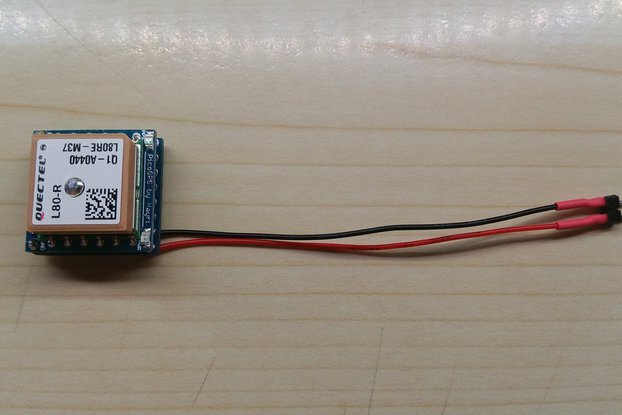 A miniature GPS Cube that runs of a LiPo Battery and can be charged with a 5 Volt micro USB plug, like from a cell phone charger or over your PC/Laptop or the optional magnetic micro USB cable. I have uploaded a video that explains all it's features. I updated the big number fonts and included a Voltmeter, this way you can see how much battery life you have left. 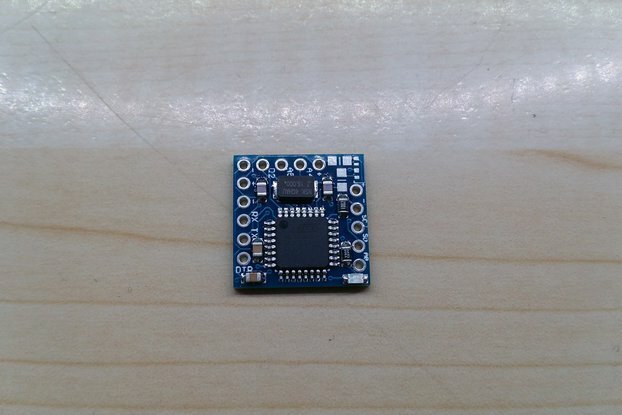 The GPS Cube can be shipped with KMH or MPH speed display, altitude in feet or meters, and the date format in MM/DD/YYYY or DD/MM/YYYY , please let me know what you prefer. The timezone and 12/24 hour format can be set in the clock screen. Because you can not buy something like this and I have fun building different things. 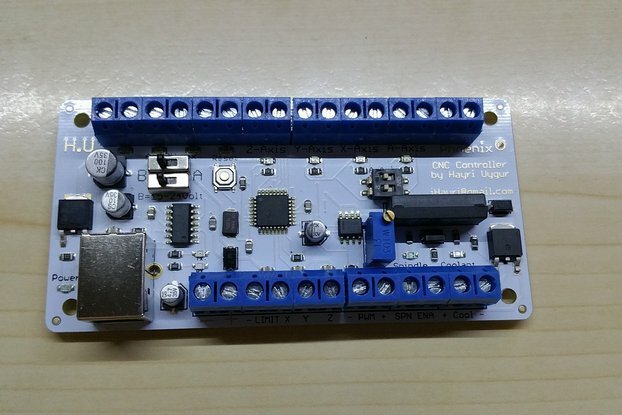 It is custom build with my OLEDiUNO PCB that I created. 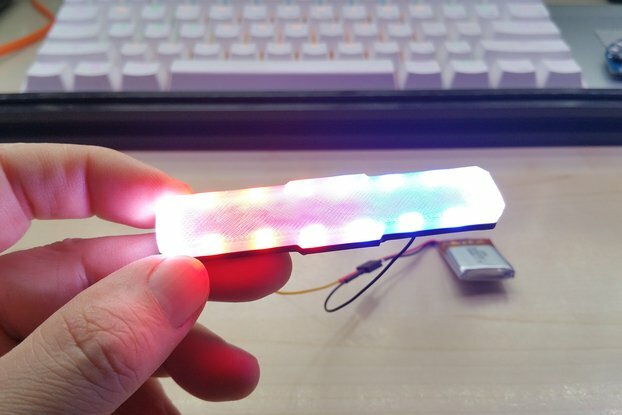 It is basically a mini Arduino UNO hence the name OLEDiONU (OLED + UNO). 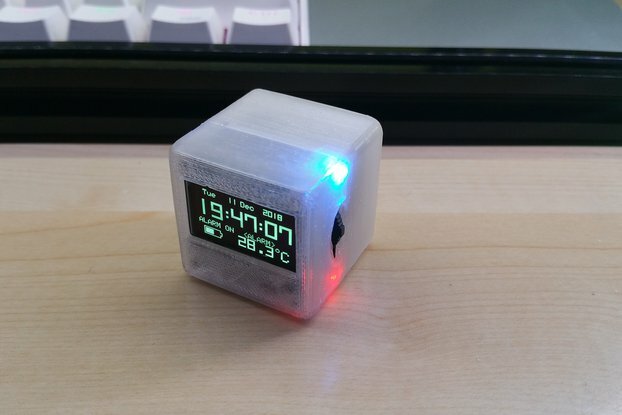 The GPS Cube has a 190 mAh battery that last over 4 hours of continues use and can be charged in about 2 hours. 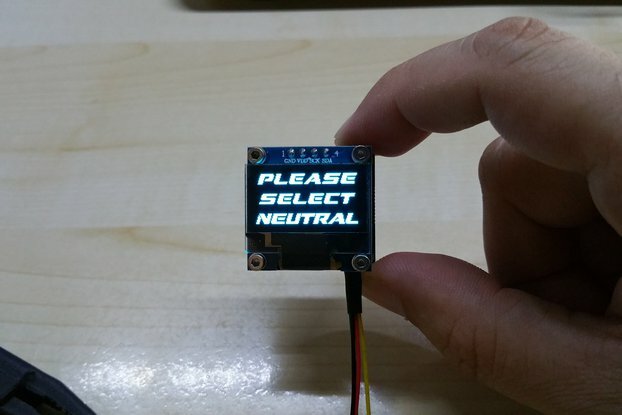 Very impressive product in a so tiny volume; readable display , easy to manipulate. But I woul'd have preferred six digits (including seconds) for hour. Hayri is a nice seller, send mail and answer very fast; he adds photos to show the product just before sending it . No paper documentation, see YouTube ! Very pleased with the OLEDiUNO GPS Cube. Worked fine anywhere. 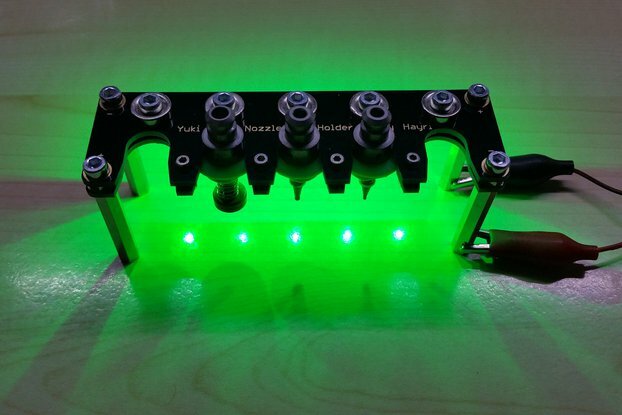 The module runs as desired and brings everything I've expected. Thanks for the personal startup. What the price for a OLEDiUNO Spectrum Analyzer stéréo version. For the stereo spectrum analyzer, you can just order 2 of them, I do have a small discount, and leave a note that it is for stereo use. It´s a gadget for me. Thanks a lot for your feedback Claus, I appreciate it. Very happy with the GPS CUBE. I'm planning to purchase more. Very pleased with the OLEDiUNO GPS Cube. Worked fine anywhere in my house, locking on 6 to 8 GPS satellites without difficulty. Extremely well built. Received the product quickly and it was very thoughtfully packaged. I will most likely purchase more of Hayri's electronic creations. Thank you very much for your review Glenn. I am very happy that you like it that much. It was my pleasure dealing with you. Looking forward to hear from you again in the future. The cube is worth every dollar! Thank you very much Roland for the great review. It was my pleasure dealing with you. If you ever have any questions please do contact me any time.